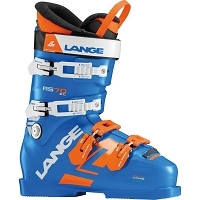 The AVANTI W 95 is a high performance model for advanced to expert women skiers seeking high tech, good looks, and innovative engineering. 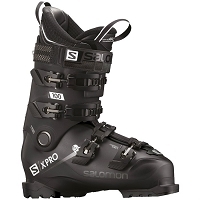 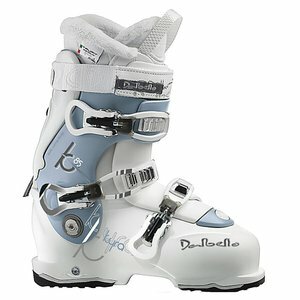 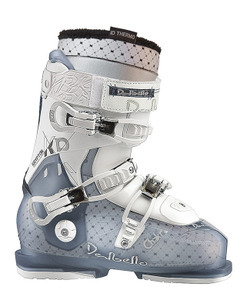 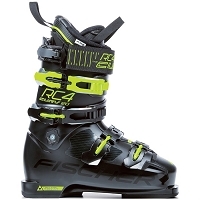 Dalbello’s “Fit for Women” concept combines an unique 99mm Contour4 shell last with a lower cuff profile and relatively neutral stance, to encourage natural balance and improve ski feel with better control and less fatigue. 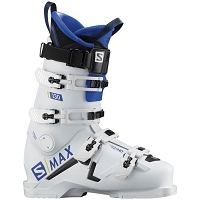 With My Fit technology and the thermo-formable Instant Fit Comp liner, both liner and shell are customizable for the ultimate fit.